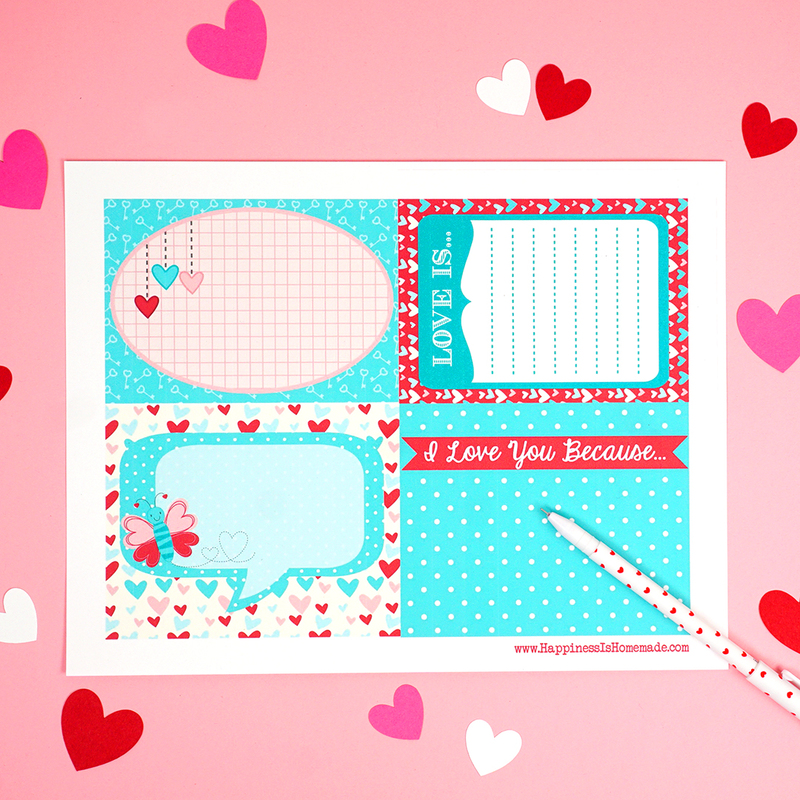 Printable love notes are perfect for Valentine’s Day or any day of the year! 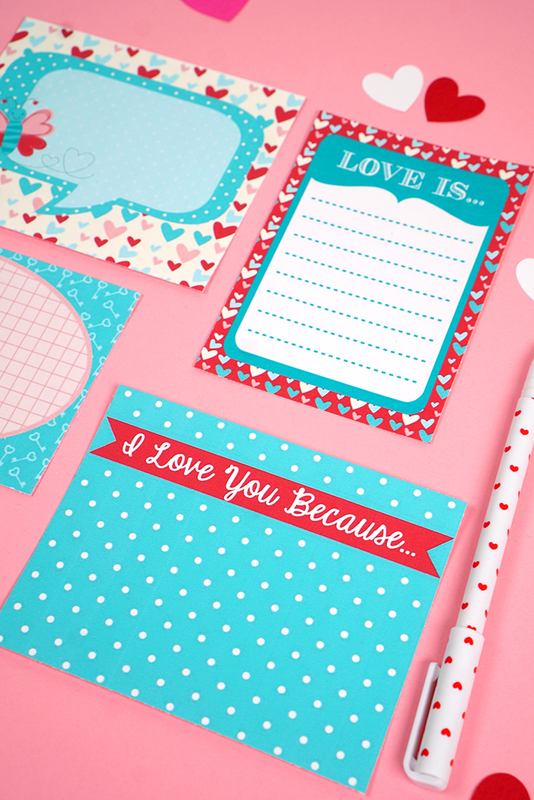 Slip them into lunch boxes, purses, pockets, or backpacks for a sweet reminder of your love! 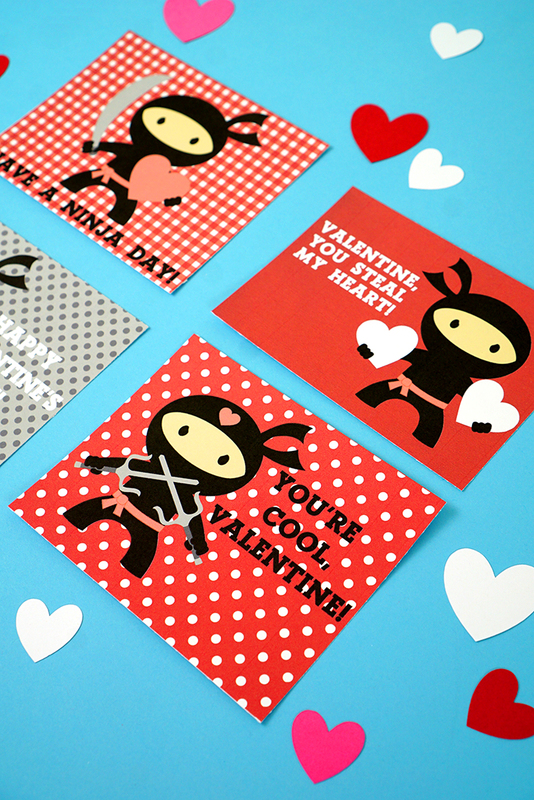 Valentine’s Day is just around the corner, but these sweet love notes don’t require any special occasion! 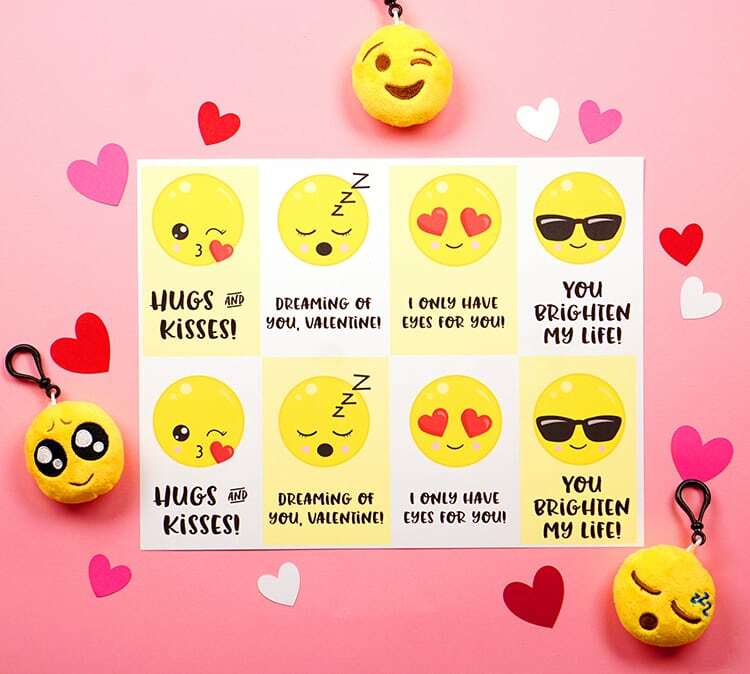 Drop them in your loved one’s lunch box, pocket, backpack, purse, or anywhere that you’d like them to discover a sweet reminder of your love! 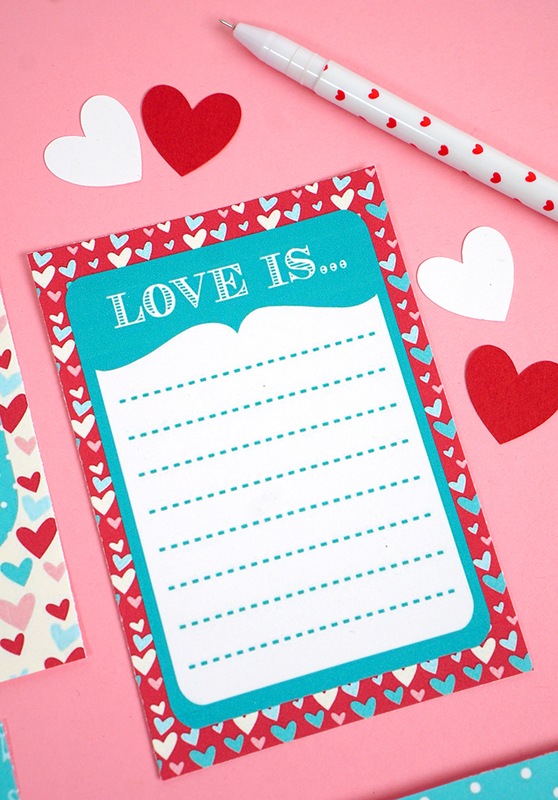 Write them a list of reason why “I love you because…” or fill out one of the blank notes with whatever your heart desires! 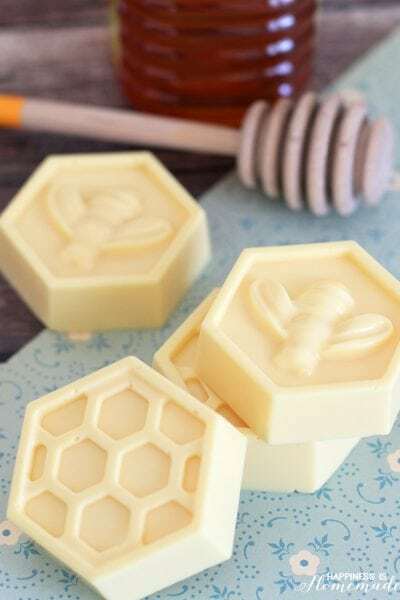 No matter which one you choose, your loved one is sure to cherish and appreciate the sweet thought! 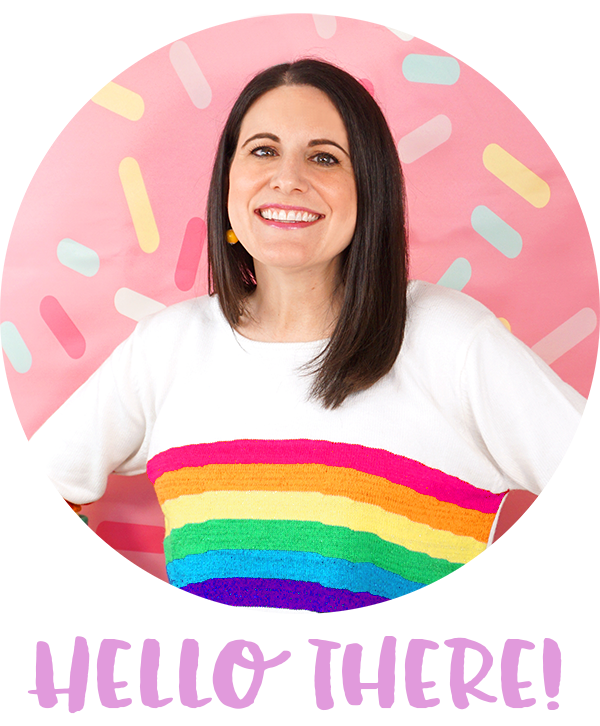 Tell your loved ones how much you love them this Valentine’s Day and throughout the year with these sweet printable love notes! 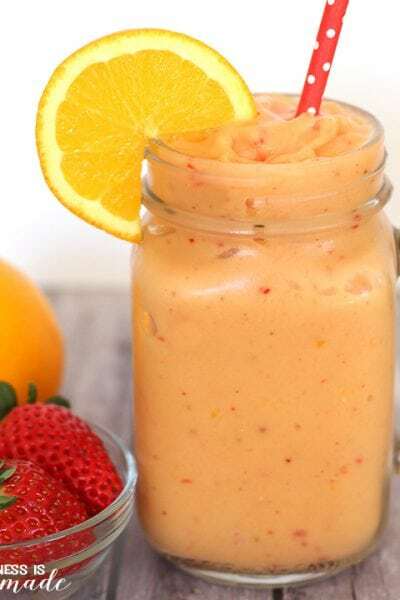 My kids love finding a sweet and special lunch box love note tucked in with their sandwiches and snacks, and I’m sure your loved ones will, too! 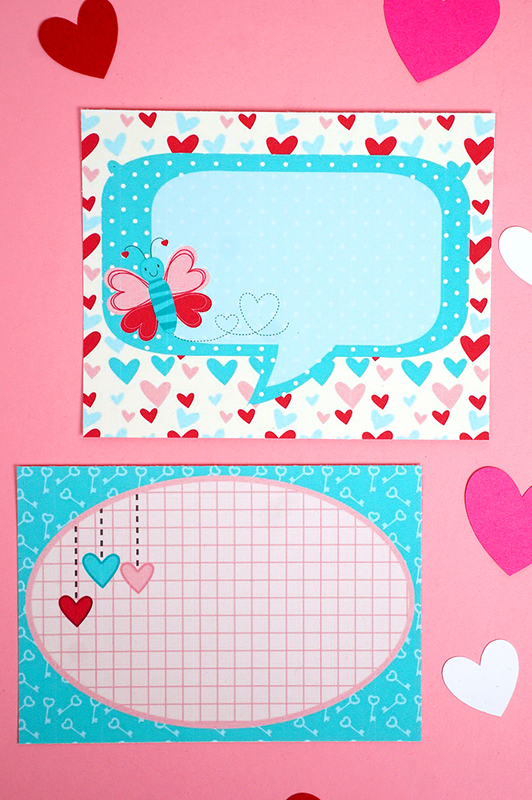 Pin these Printable Love Notes for Later! it says I need permission before I can access your items. 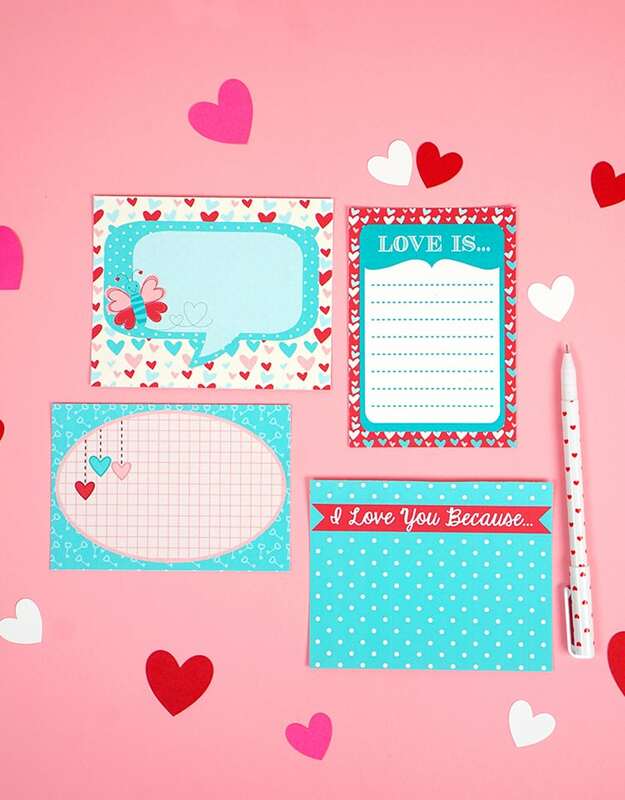 I LOVE, LOVE, LOVE the blue little love notes! 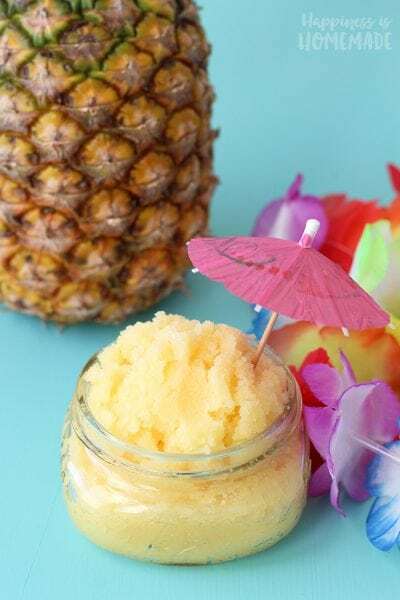 I printed them off and shared your wonderful idea on my blog! Good heavens those ninjas are fab!!!! Love them all!! OMG I love the little Ninjas!! Great Job! 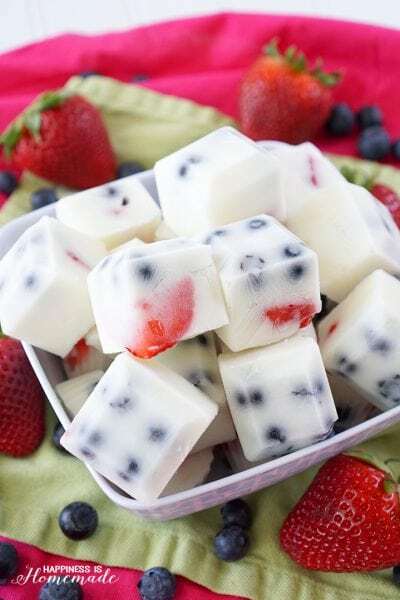 I saw this posted many times on pinterest with a broken link. SO GLAD I found the source! 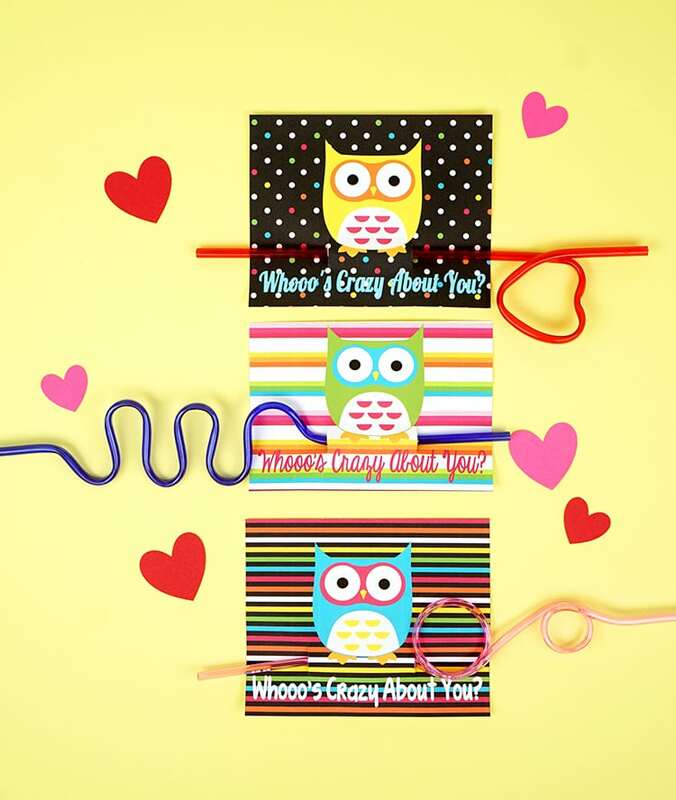 We are featuring your owl crazy straws on our candy free valentines page. 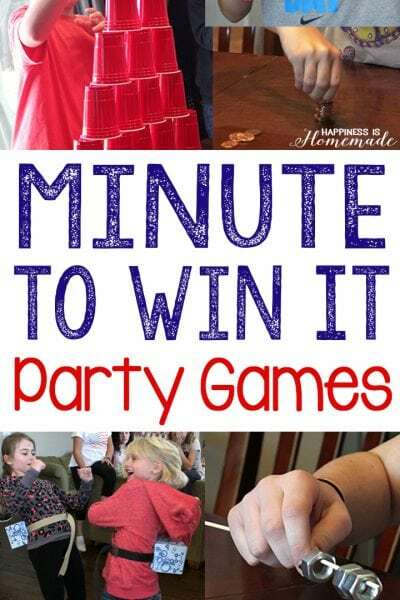 http://www.holiday-kids-crafts.com/valentine-craft-ideas-candy-free.html THANK YOU for sharing your talent!